Comics, games, manga and pop culture a plenty! Over 6,000 sq ft of nerd and geek delights. Join the fun for the biggest, most exciting day of the year! 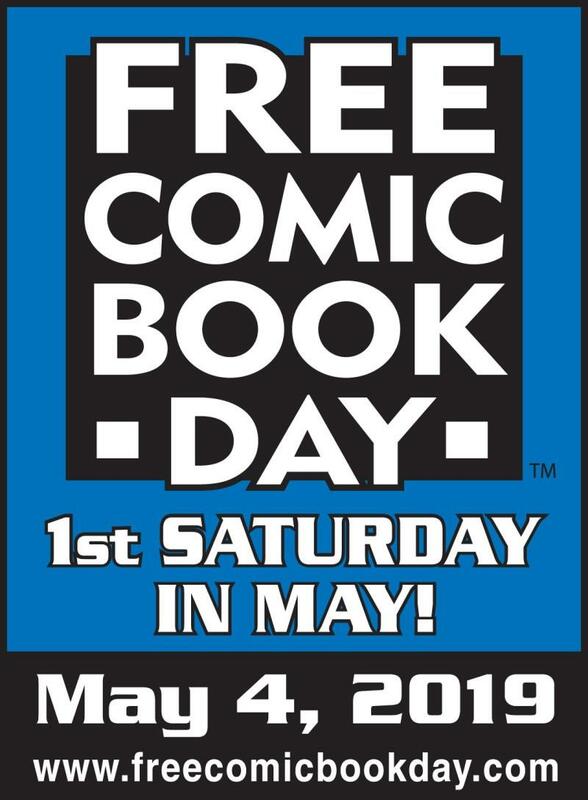 Free Comic Book Day! Plus more events!